In the age of technology, consumerism is largely shaped by experiences. Customers no longer buy a simple product or service, they buy into an experience. As a business, it is your job to ensure that this experience isn’t interrupted. However, doing so can prove to be substantially difficult for small and medium-sized enterprises. Luckily, you can enhance the current experience being provided to your customers by implementing live chat software. It enable businesses to provide as well as remote support. Entire support process can be automated to help the user as soon as possible. REVE Chat’s potent live chat software offers better customer engagement platform to the businesses of all sectors and sizes. It allows seamless integration with other applications such as CRM and e-commerce software. It has a long clientele list of satisfied clients in 30+ countries across the globe out of which are Telenor, Grameenphone, Metropolitan Stock Exchange (MSE), TNM etc. 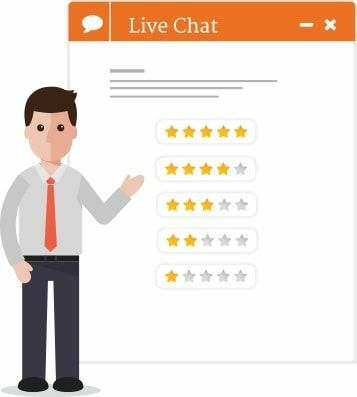 REVE Chat’s live engagement tools are designed in order to offer quick assistance for error resolution at the same time efficiently providing valuable customer insights to the sales and support team. It offers the support agents to access tools such as co-browsing, screen sharing, video chat, web pages, canned messages and background information for better engagement of website visitors and customers. With the help of additional tools, the agents can add multiple tags to chat logs so that answers to frequently asked questions can be used to reply to new queries asked by the customers. Not only customer relationship management (CRM) or e-commerce applications like Salesforce but also social media applications like Facebook integrate seamlessly to live chat for supporting customers effectively. 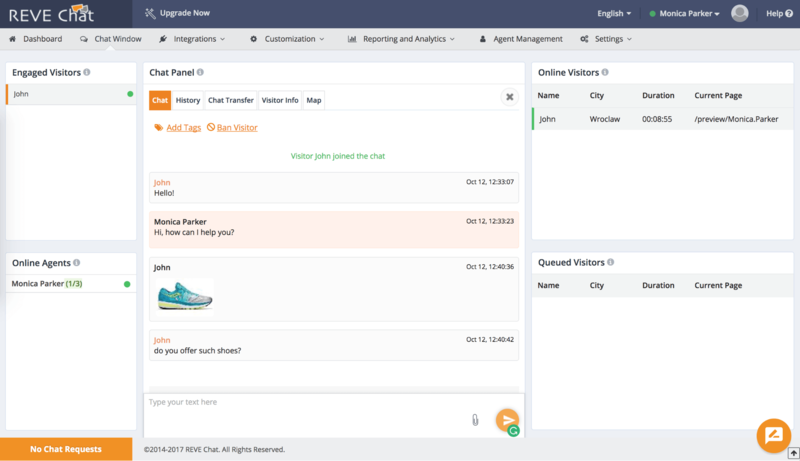 REVE Chat allows customers and visitors to choose their own pick to connect with the support or sales agent – phone, email, live chat, SMS and social media etc. They make the customers comfortable and easily handle customer conversations through various channels from one platform. Streamlining the customer information and messages across multiple channels to provide better customer service. REVE Chat’s co-browsing solution connects with the customer in their browsing session in real-time situations. It guides and assists the customers through transactions or filling the form or whenever required. 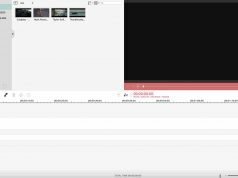 It also allows to securely share and view documents simultaneously making the session successful. The agents can view the circumstantial information to drive a more effective interaction. REVE Chat’s co-browsing software can be combined with live chat and video chat for complete real-time engagement. The co-browsing software can also be used in different industrial sectors and accelerate growth and efficiency. co-browsing helps in planning and research for package plans, and reservations (hotels, vehicles etc). co-browsing is used for research and comparison of plans, verification of coverage claims, and processing of coverage claims. used for sale conversion via catalogs, processing returns, upselling and cross-selling to the existing customers, and mass purchase deals. 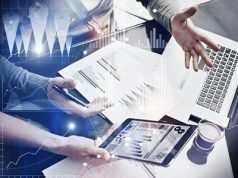 assists agents in on-boarding of new accounts, linking of accounts and account transfers, retirement planning and IRA (Individual Retirement Account) rollovers, planning and managing investments, and assessment of investment portfolio. Customers generally face problems while using the product and look for real-time assistance in order to fix the issue. REVE Chat co-browsing solution helps to support customers virtually and solve their issues without asking them to move to a different tool. REVE Chat has implemented the bots to customer service. Combined with automated workflows and AI, chatbots fuels round the clock self-service action. The emergence and continuous rise of customer care bots or chatbots authorize organizations to provide a gateway for round the clock support via automated replies that instantly assists the customer to figure out the technical fault. REVE Chat has a host of other features that make customer engagement process seamless and productive. These potential features help to provide better customer satisfaction and enhance customer experience. allows you to customize your live chat widget with your preferred color, theme, text strings etc. that matches closely to your website. reporting provides an in-depth understanding by using KPI metrics and the total response time. collaborate with your website customers and visitors via screen sharing to make conversations effective and productive. routes the incoming chat requests automatically to the right support experts. In case the agent is busy the call goes to queue with a scheduled wait time and then answered. handle some of the specific domains that are secured for chat conversations. For whosoever outside the domain, the access will be disabled. delivers instant messaging support to your in-app visitors and customers with iOS and Android Mobile SDKs. Allows your website visitors and customers to connect with the right department for faster response. The average handling time is reduced and raises customer satisfaction. provide insights about the customers and helps in creating reports about the visitor’s activity over the website. It helps in learning the behavior of your customers and provide complete engagement. connect with your first-time website visitors by sending proactive chat invite from anywhere on your website. mention extra information such as contact details, email address etc. of all the customers for future reference if needed. prepare a set of predefined responses for the frequently asked questions by the web visitors and customers to reduce the handling time. with the chat SDK and API in real-time to integrate chat or messaging services to your website or mobile apps for quick in-app customer engagement. 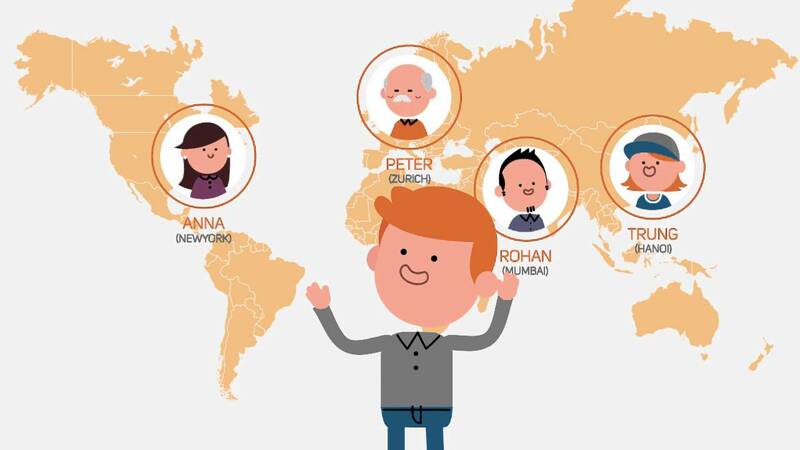 trigger personalized messages to your customers based on their journey. REVE Chat advanced live chat support software offers expert, affordable and secure customer interaction and round the clock support for its customers. It offers a powerful interface yet with easy usability. 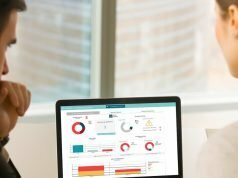 Visitor tracking and monitoring features provide the valuable customer information that can help drive your business in a more informed way. With visually engaging tools, provide real-time assistance to customers and build customer loyalty. This leads to customer retention, repeat customers and enhances customer experience. Businesses with a new vision towards high sales conversion with better customer satisfaction are leveraging REVE Chat’s customer interaction analytics framework.